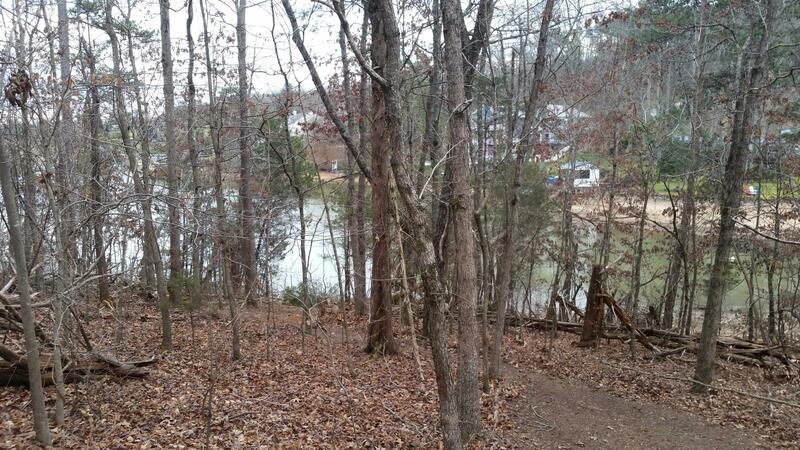 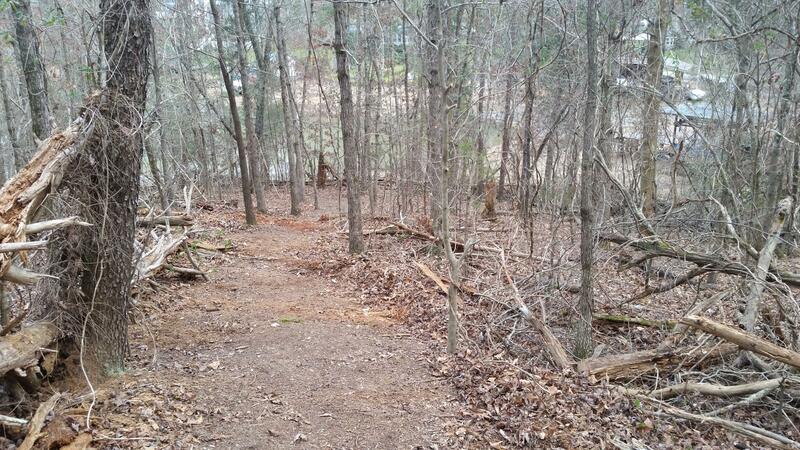 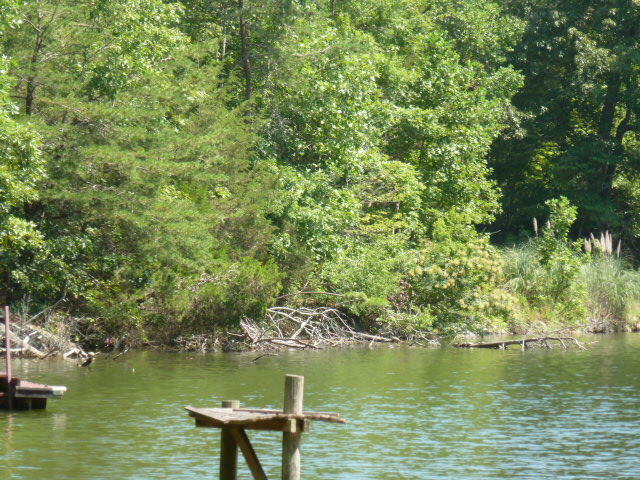 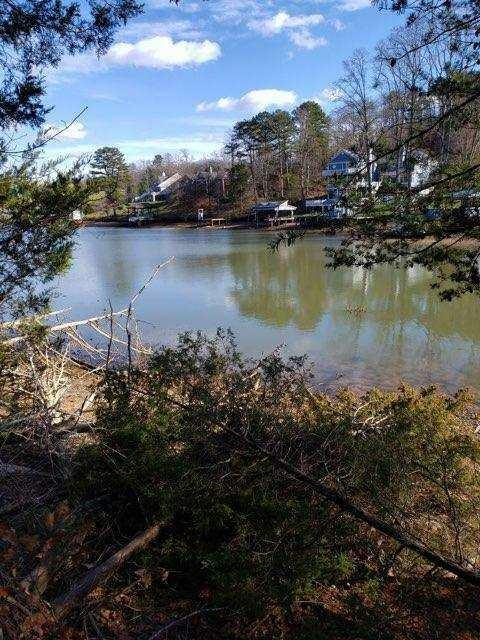 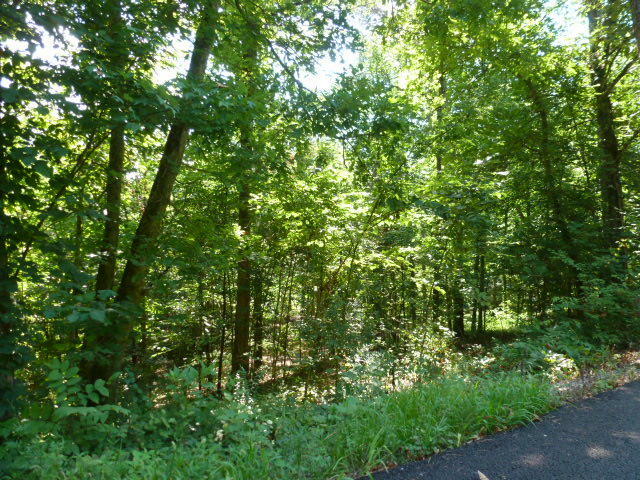 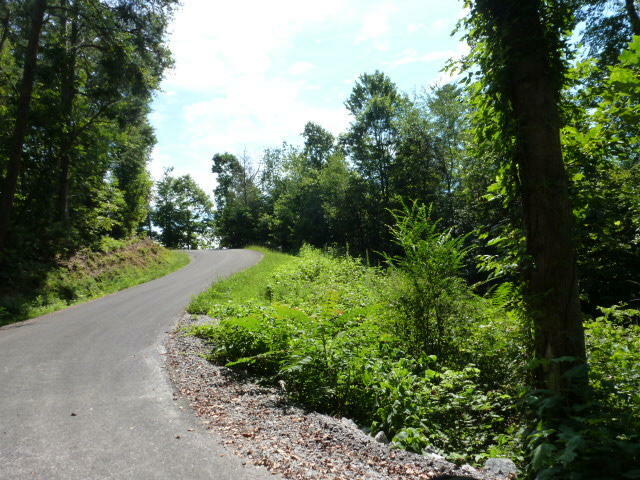 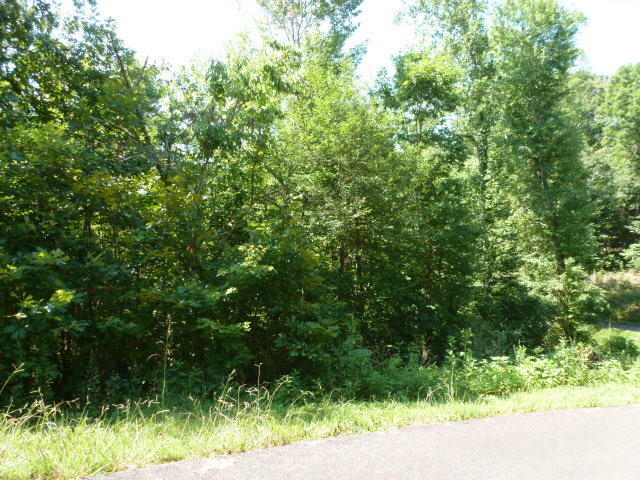 Bargain priced dockable lake front lot, $78,000 below tax appraisal!! 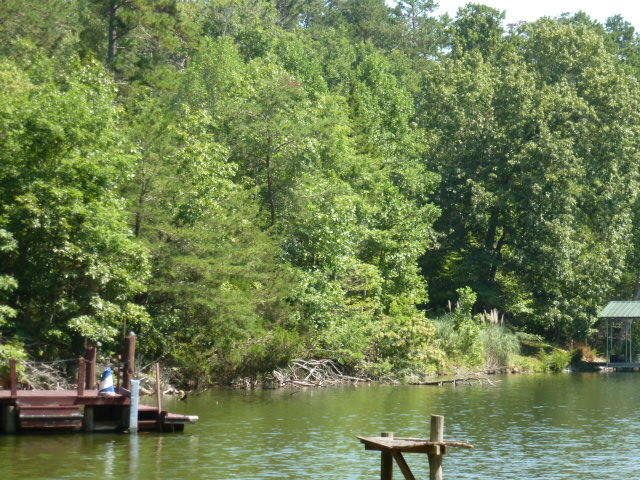 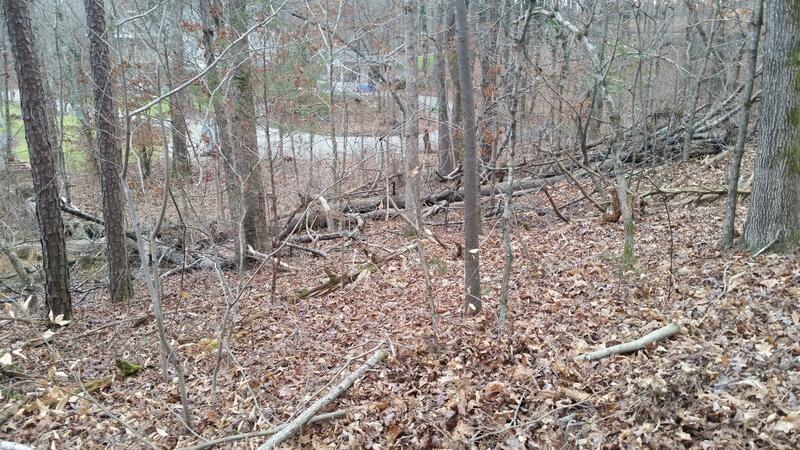 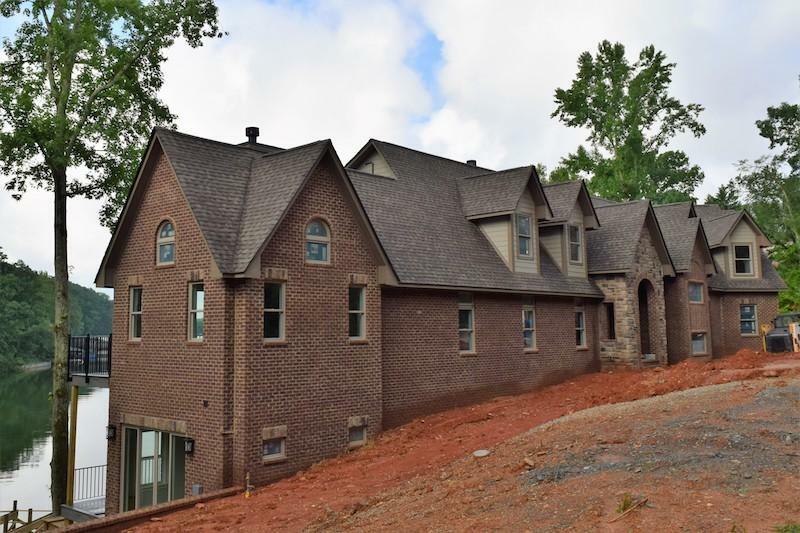 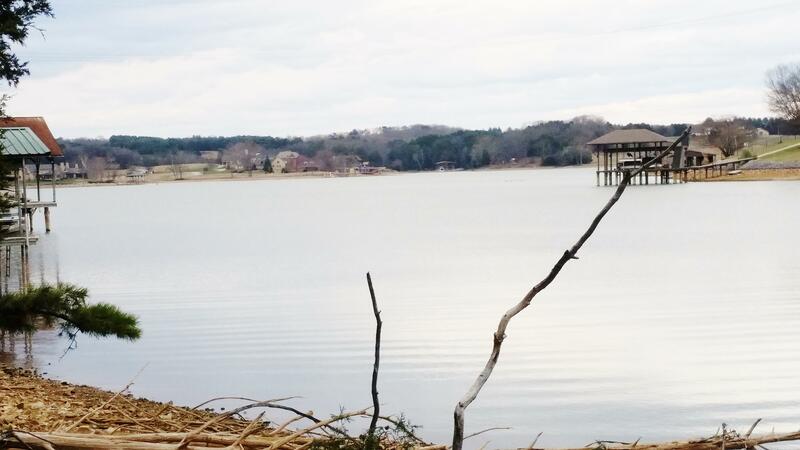 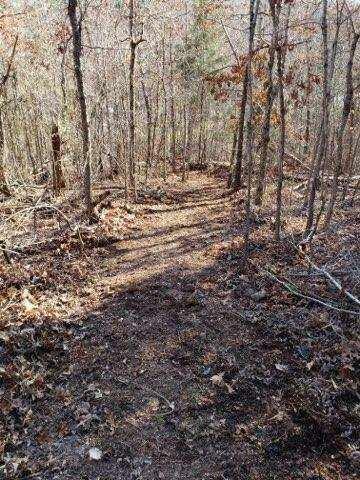 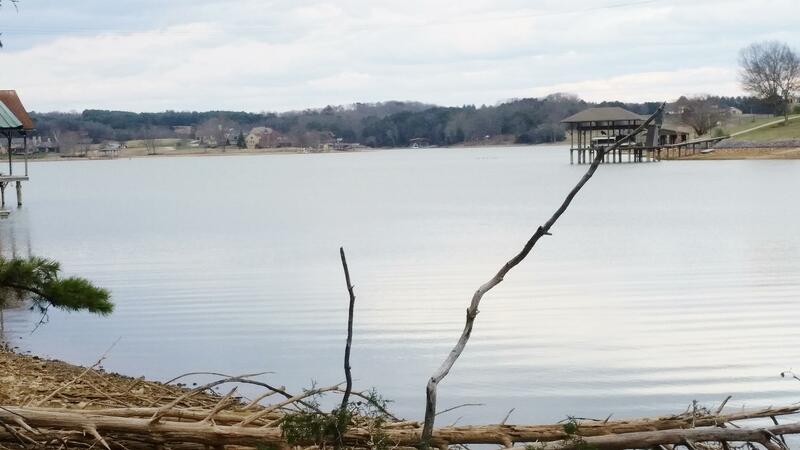 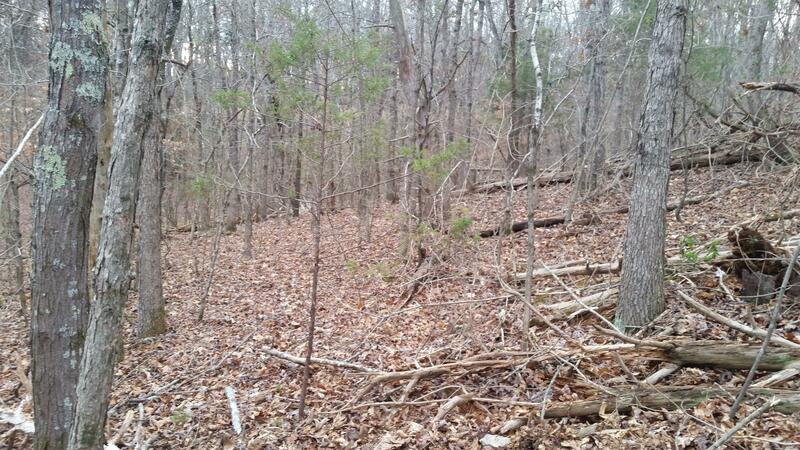 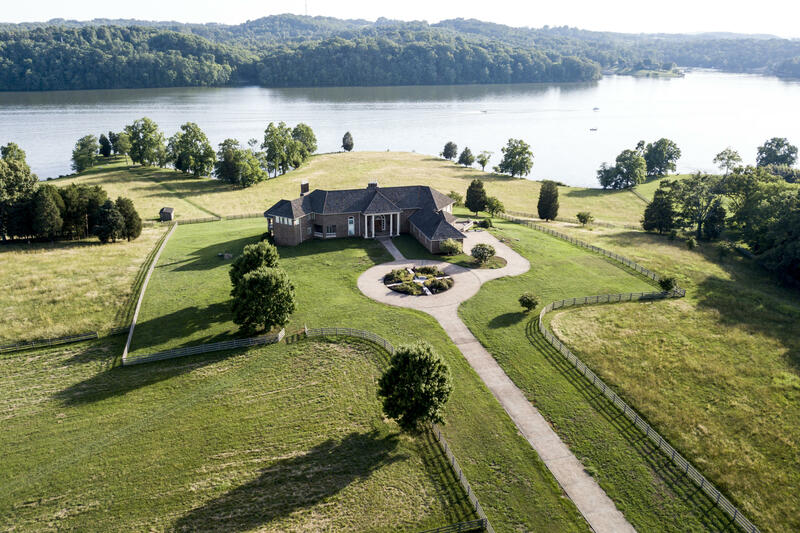 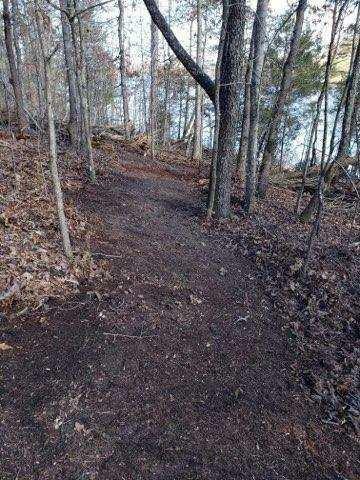 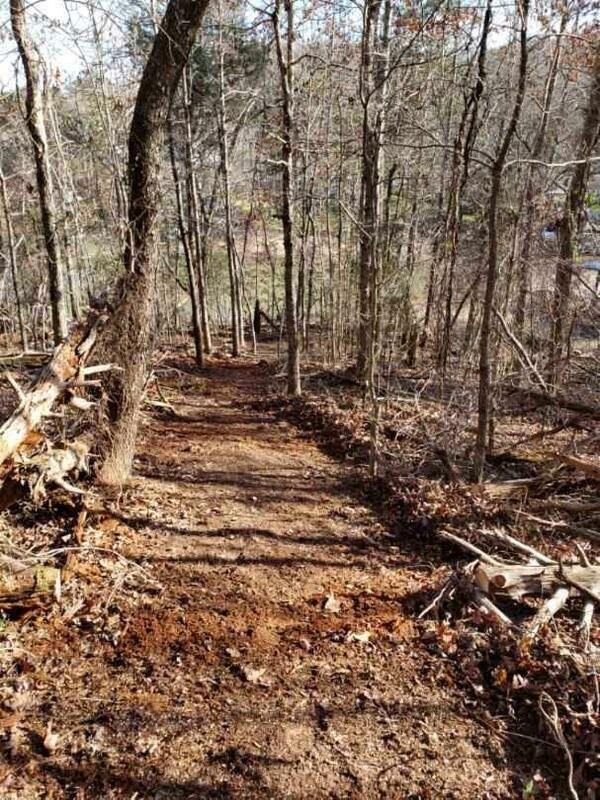 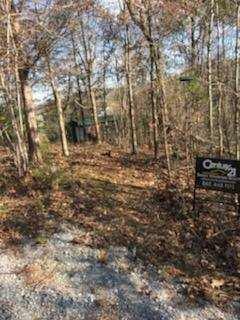 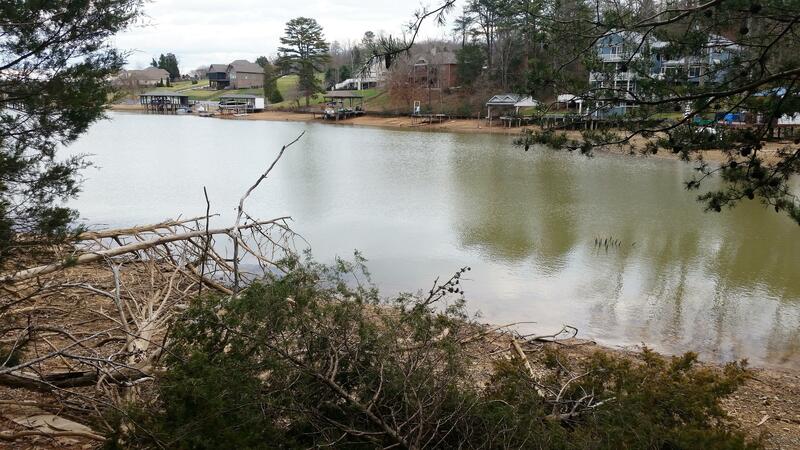 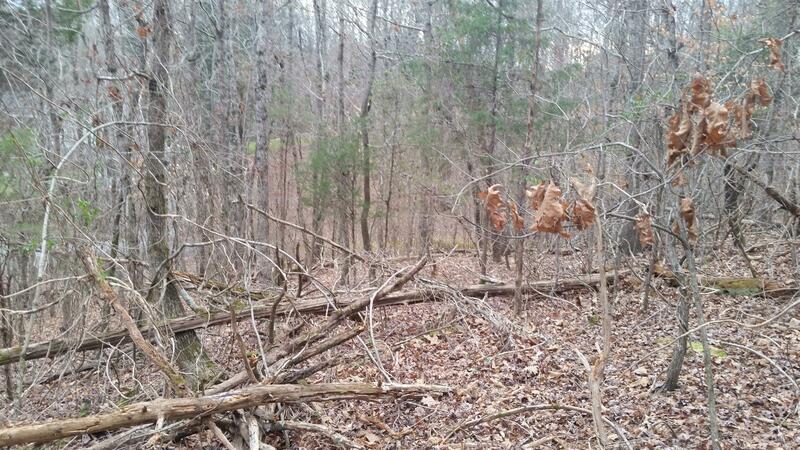 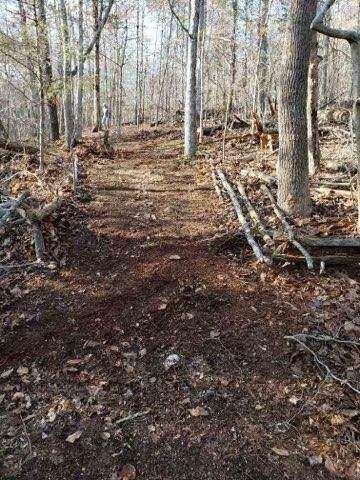 Beautiful lakefront property on loudon lake with approx 200 feet of lake frontage with year round water. 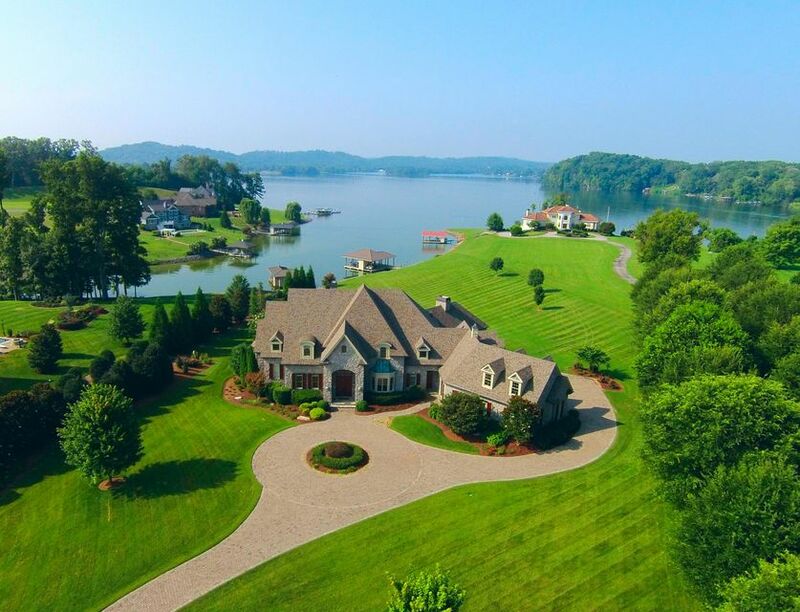 Quiet established neighborhood with nice homes throughout. 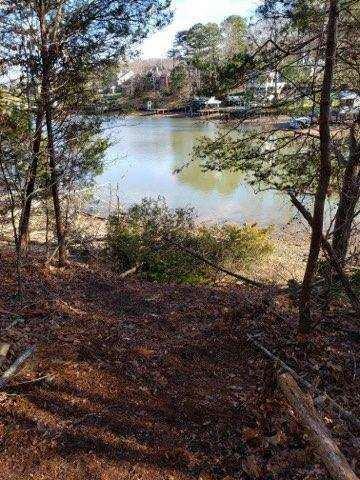 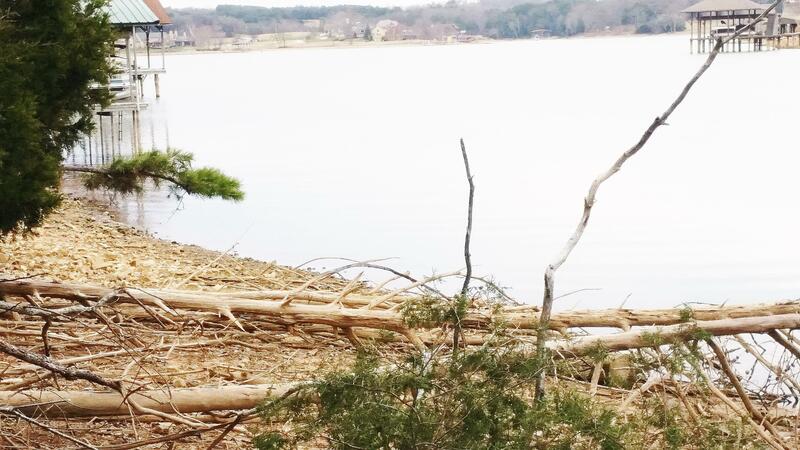 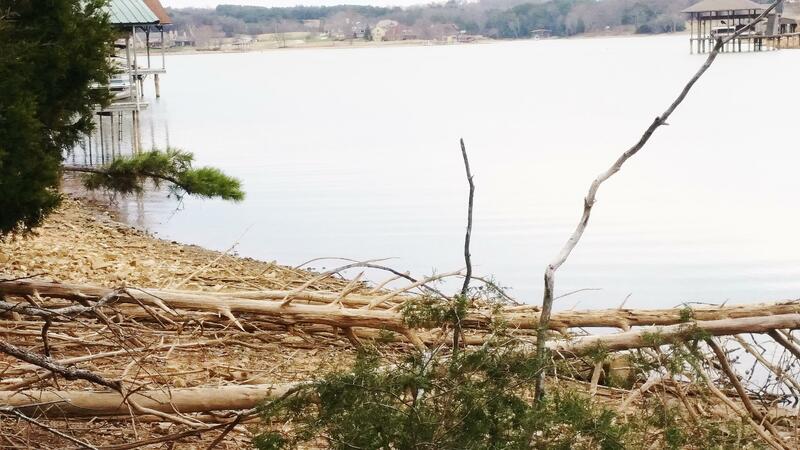 One of the last remaining waterfront lots available on cruze rd. 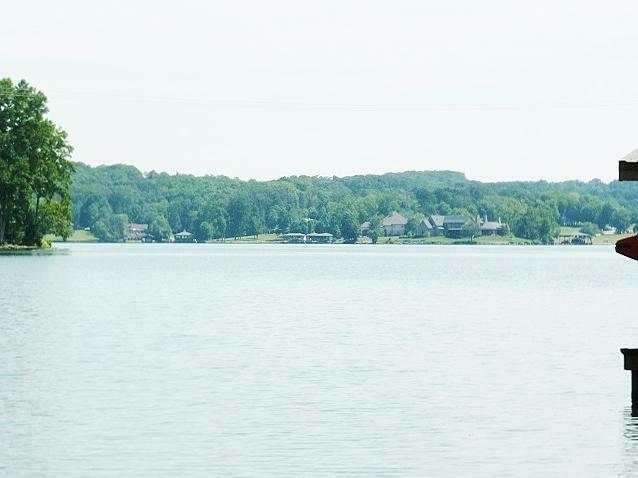 Build your dream home and star enjoying lakefront living today!